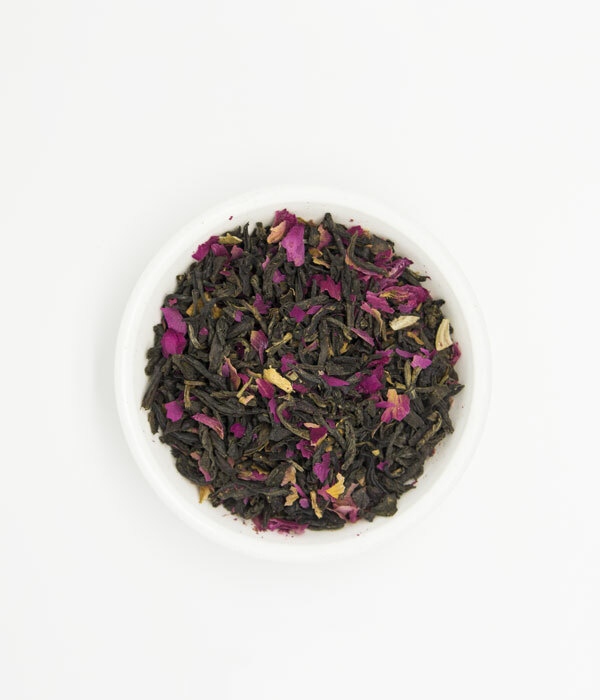 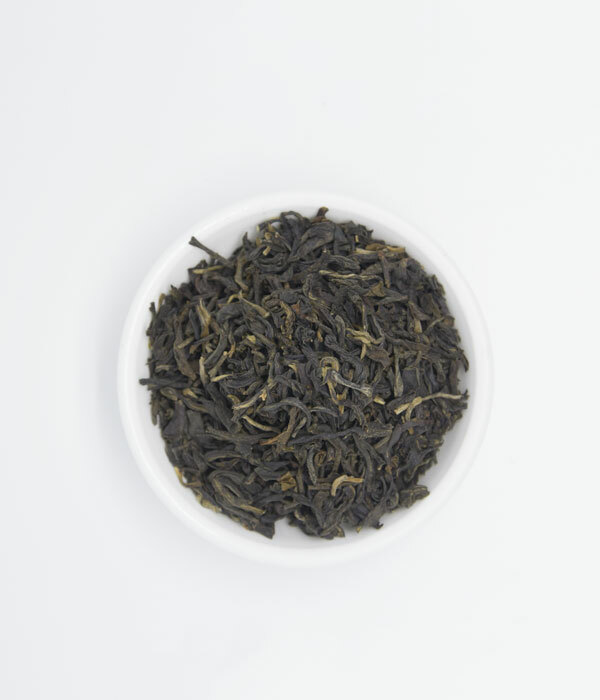 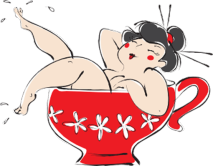 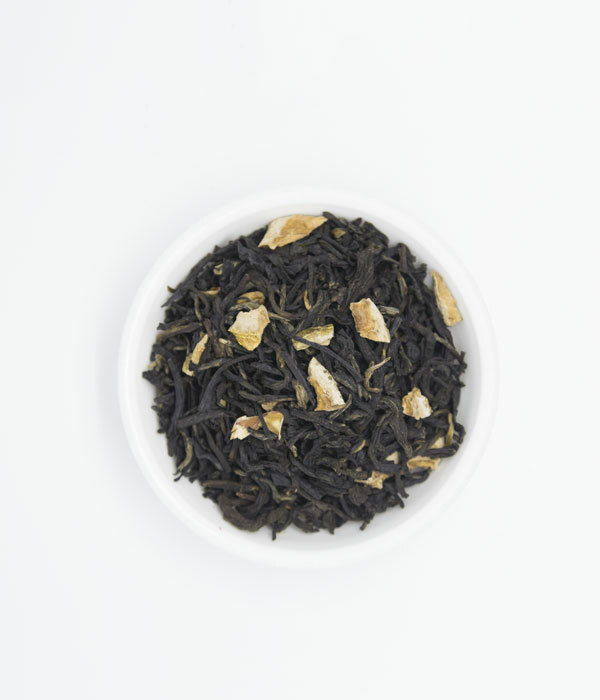 The finest Chinese black tea infused with Rose, giving the brew a delicate aroma. 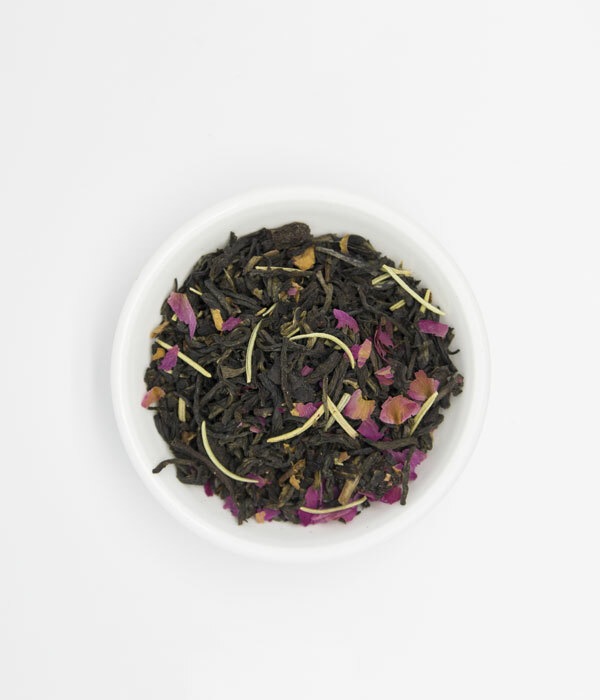 A romantic, sweet, tantalising brew that will have you coming back for more. 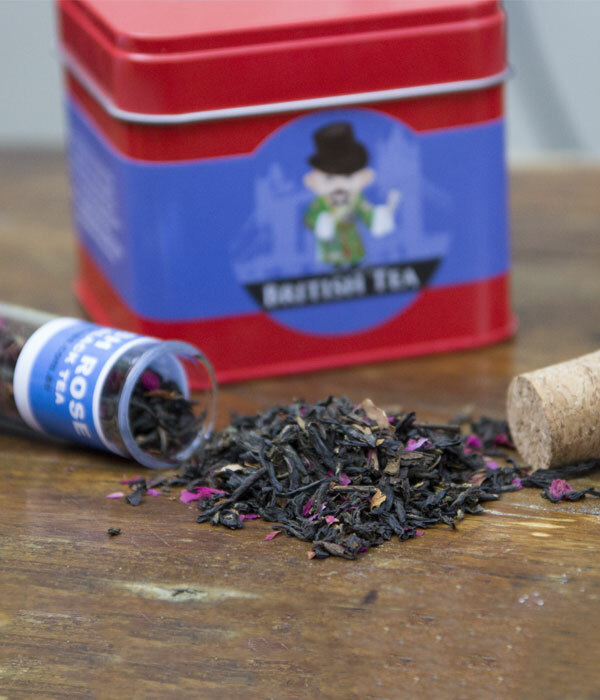 Perfect for afternoon tea with nutty under-tones a delicate sweetness of “Turkish delight” promising to invigorate your perfect day. 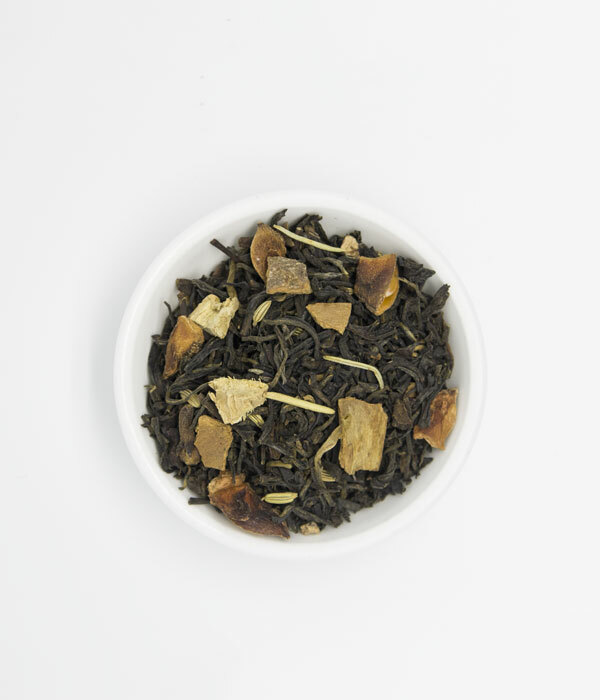 This blend can be taken with or without milk.